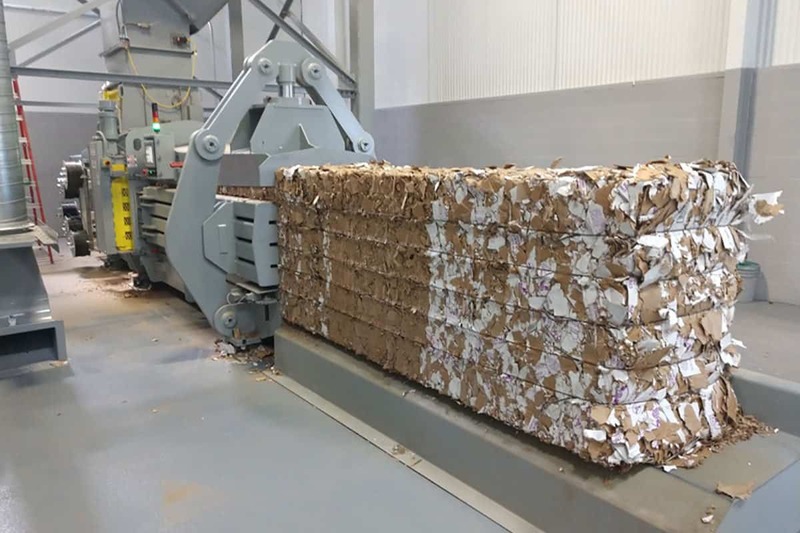 Thanks for coming to see Maren Engineering at TAPPI Corrugated Week in 2018! 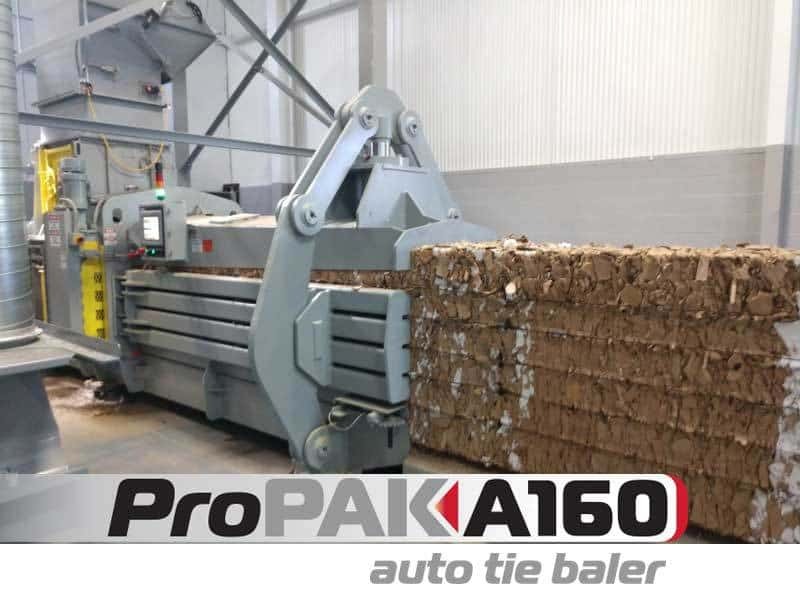 Learn more about the capabilities of Maren’s ProPak A160 Auto Tie Baler. 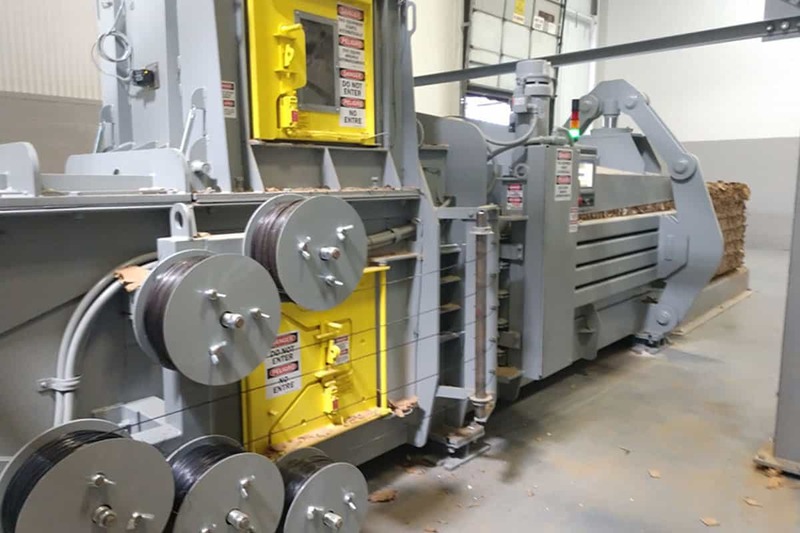 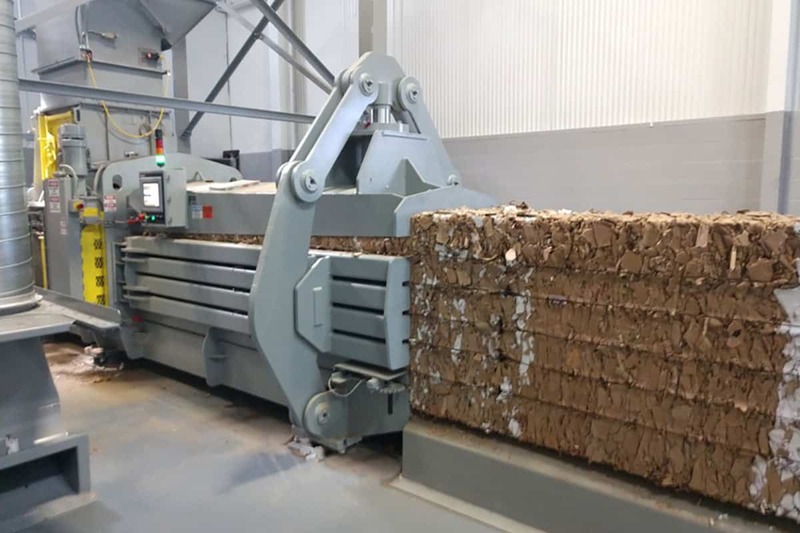 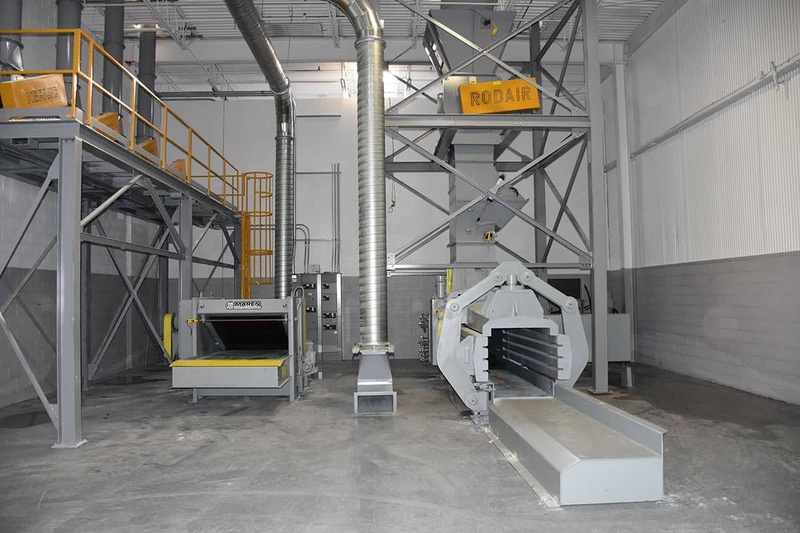 Auto-Tie SHEAR Balers ProPak A Series!